MAKO Renovation Inc. is an interior construction company highly specialized in Bathroom Renovation and tile installation – whether it is a small studio apartment bathroom or magnificent master bathroom in the suburban estate, we are more than fully equipped to handle our client’s specific needs, no matter the size and design! • JOB DONE ON TIME! Our motto is perfecting every square inch and that is exhibited in all of our work. 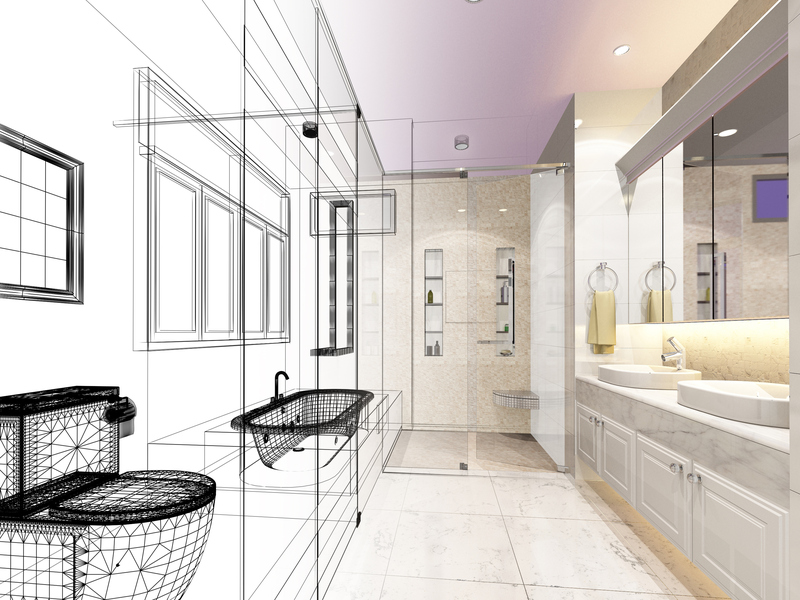 You can’t even imagine how beautiful your bathroom might look like. Knowledgeable and proficient installation experts ensure that every job is completed to excellence, on time and leaving you with a clean space. QUALITY CRAFTSMANSHIP WITH DOCTOR’S PRECISION!